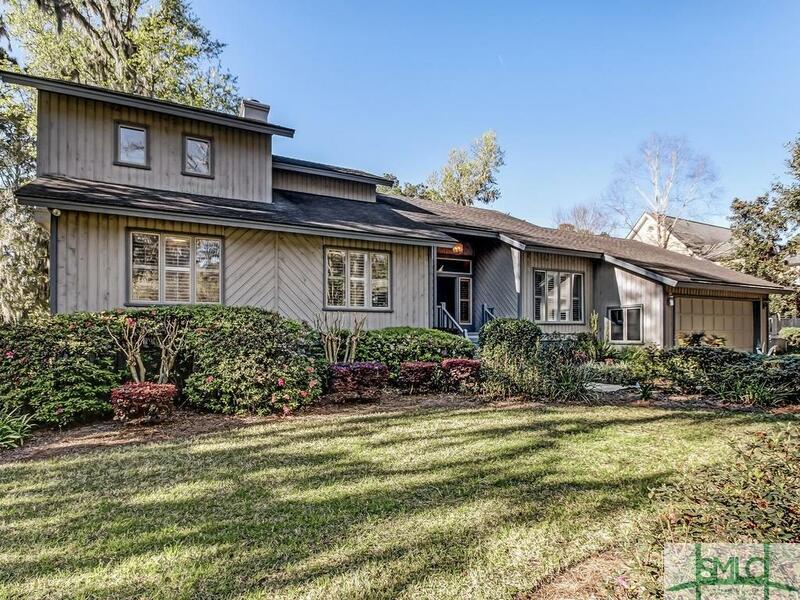 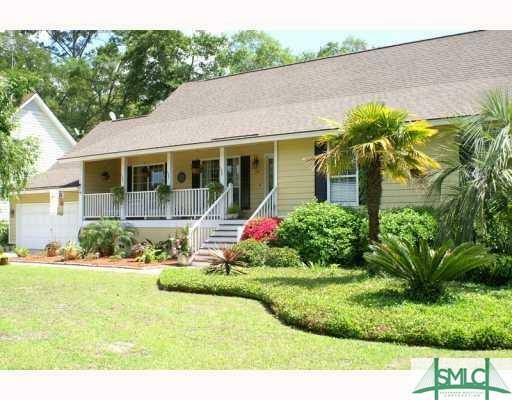 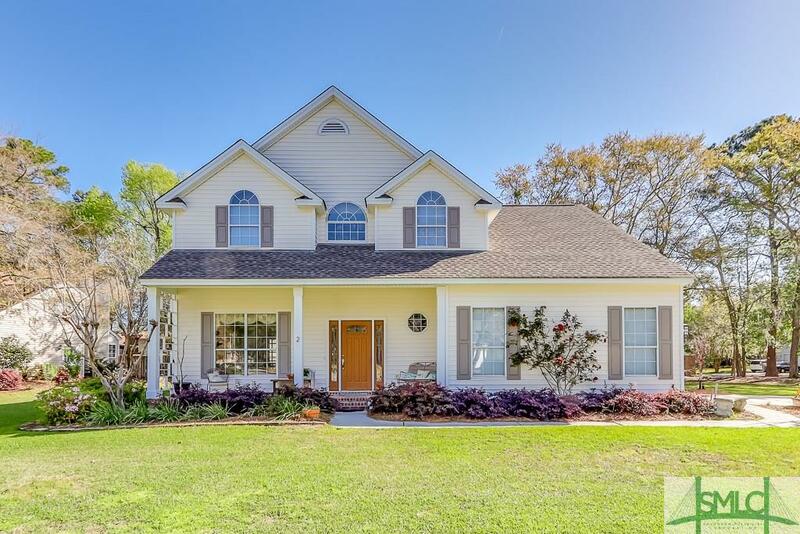 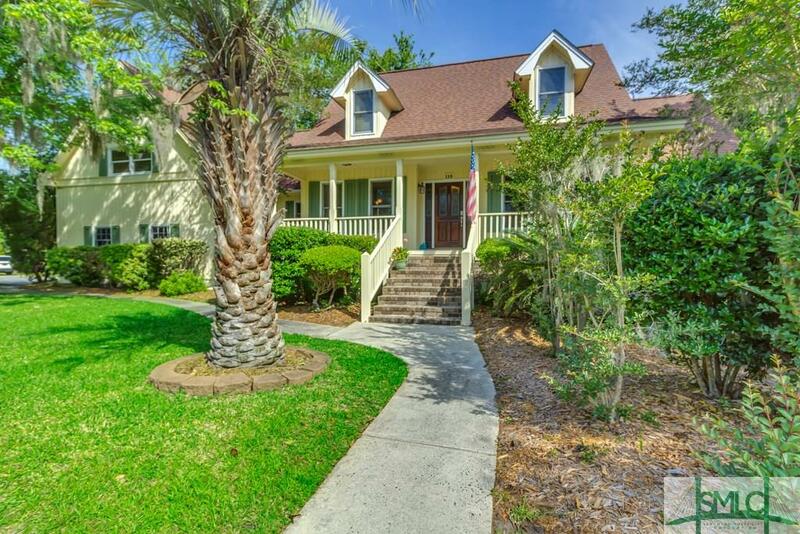 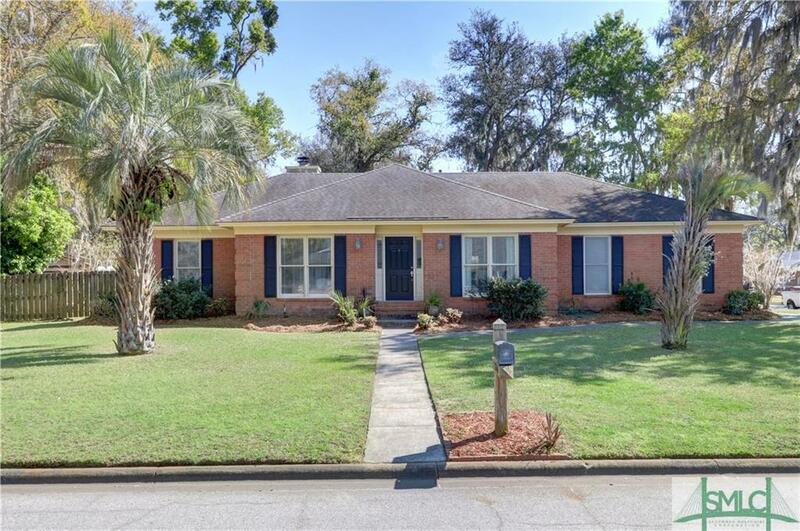 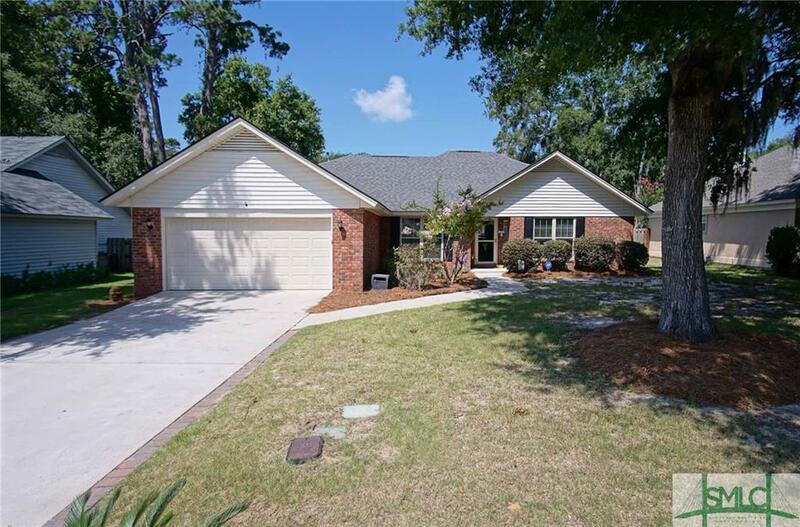 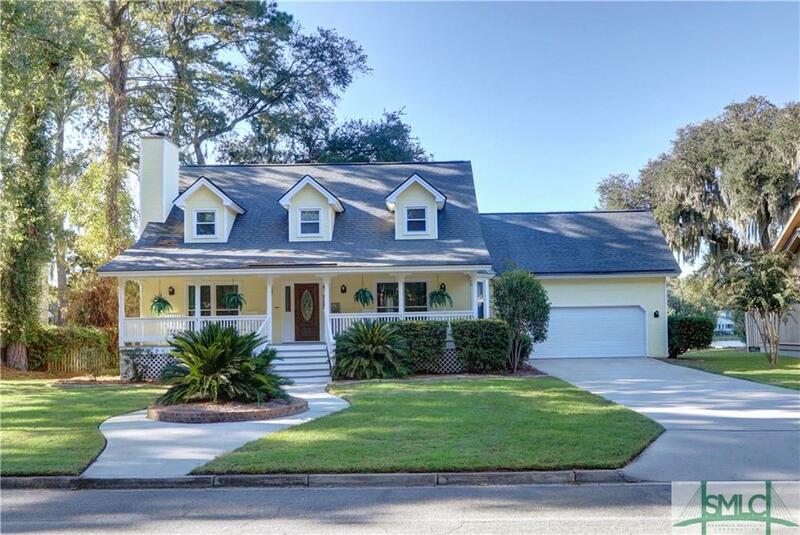 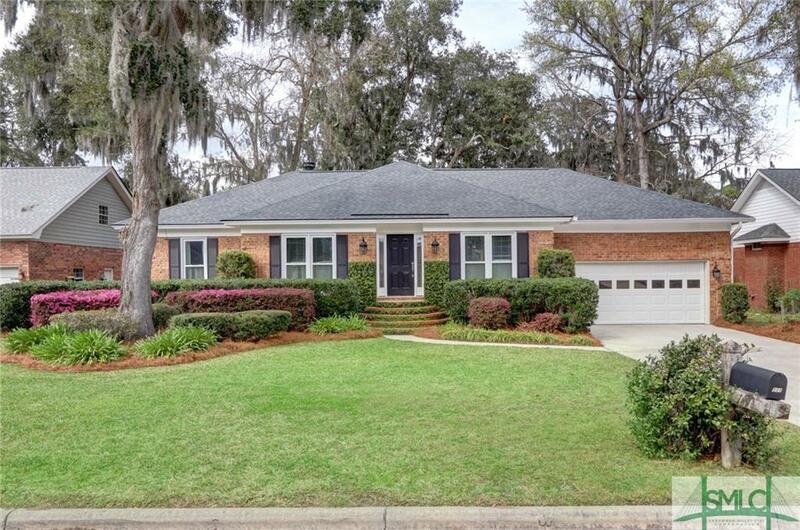 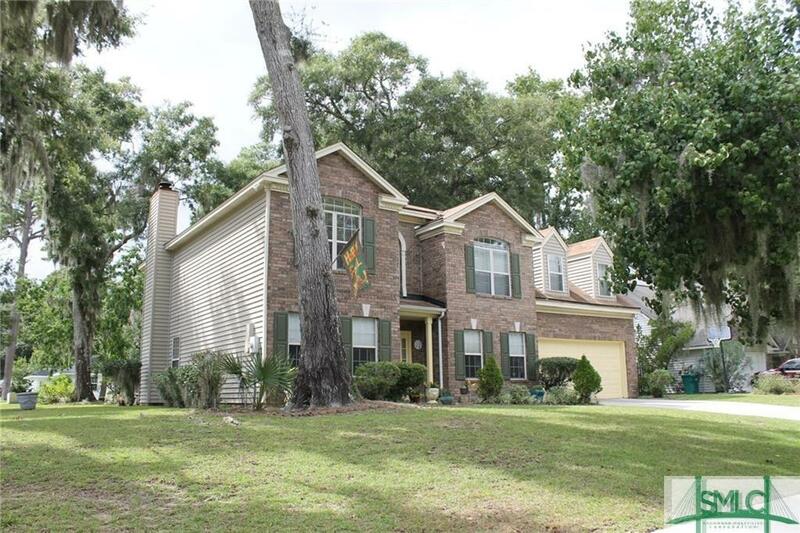 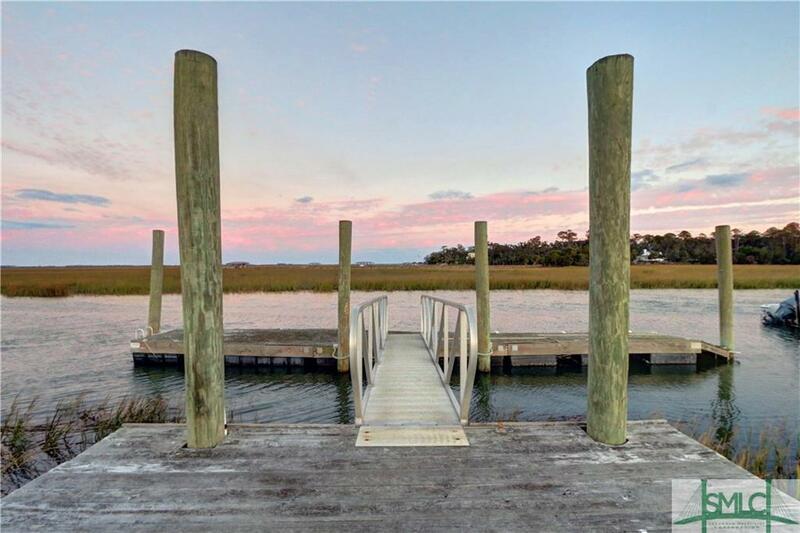 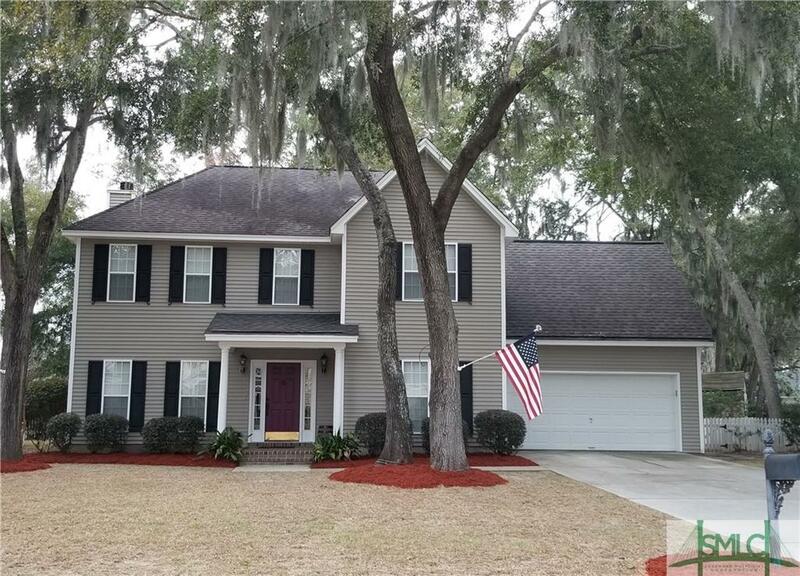 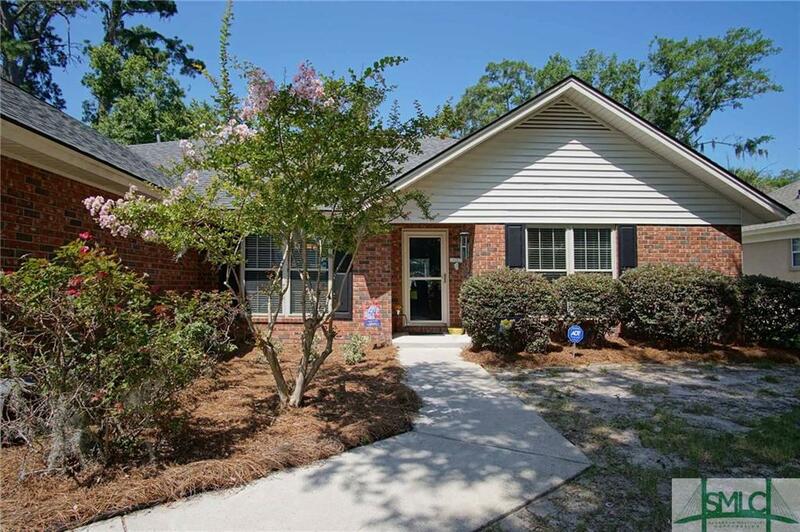 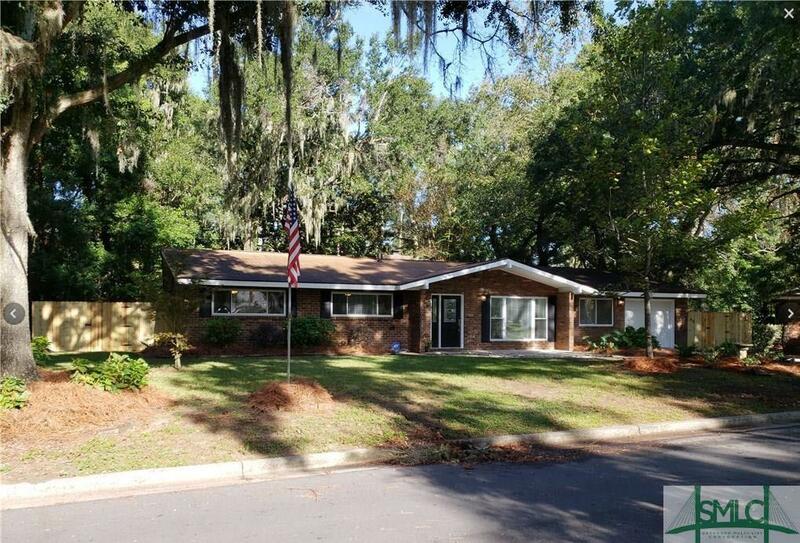 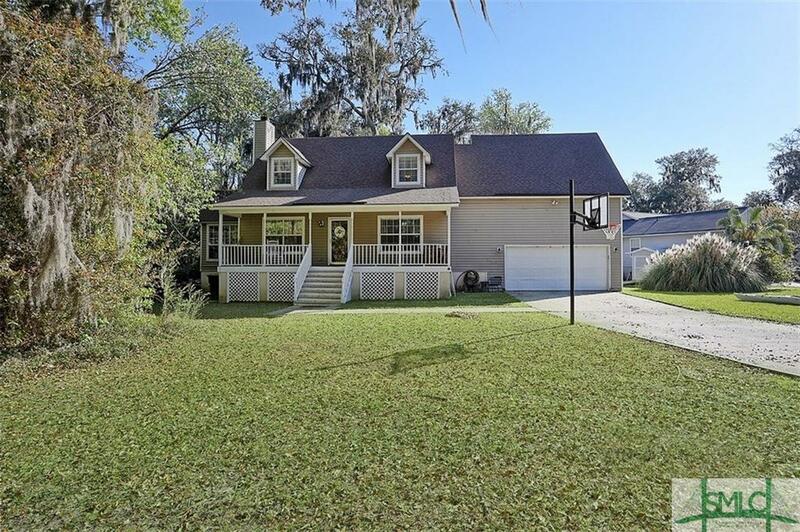 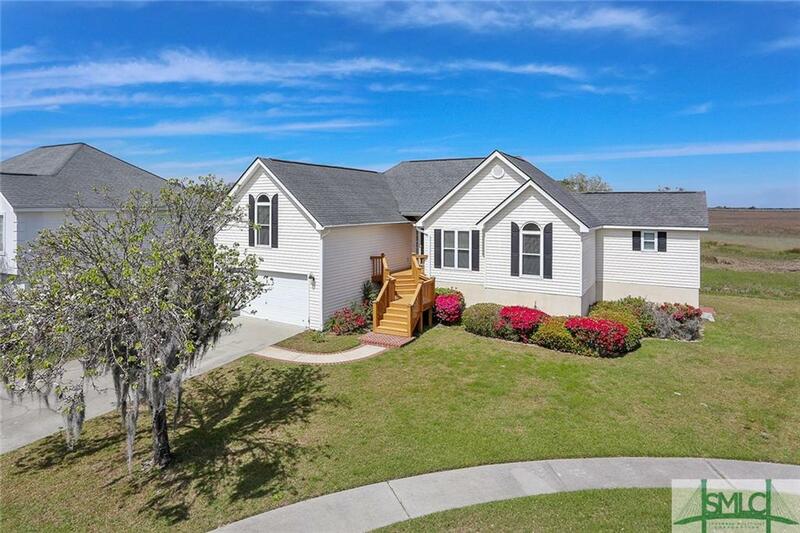 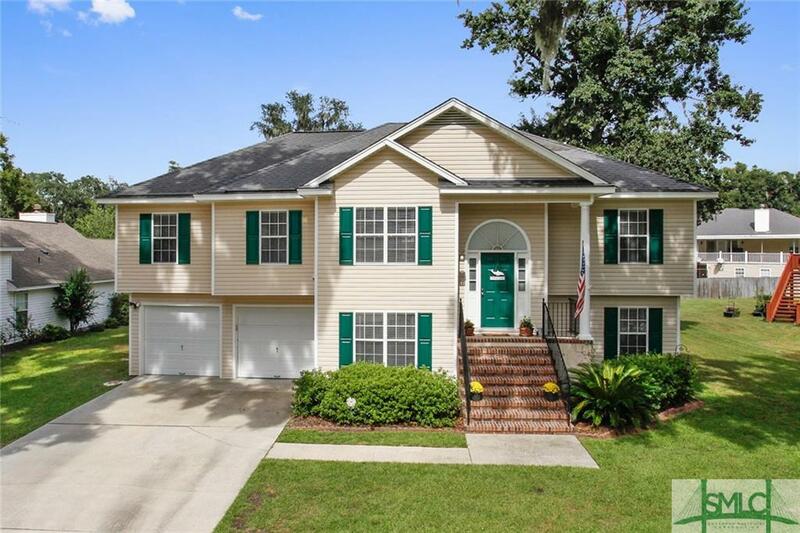 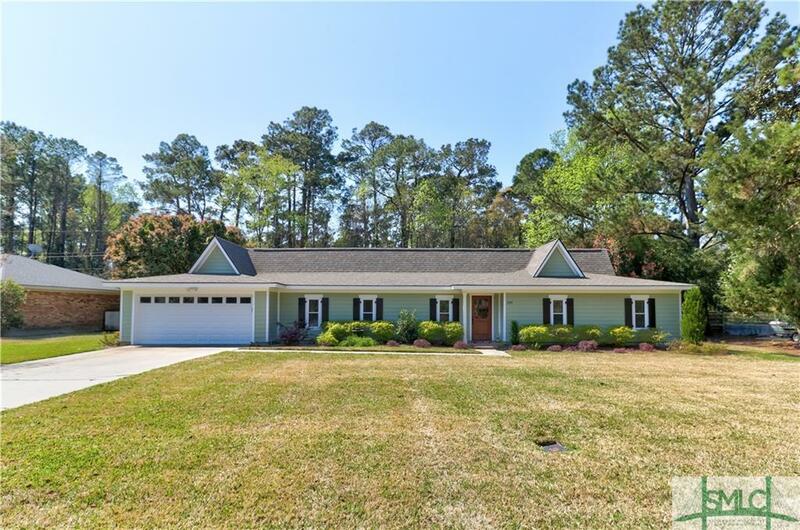 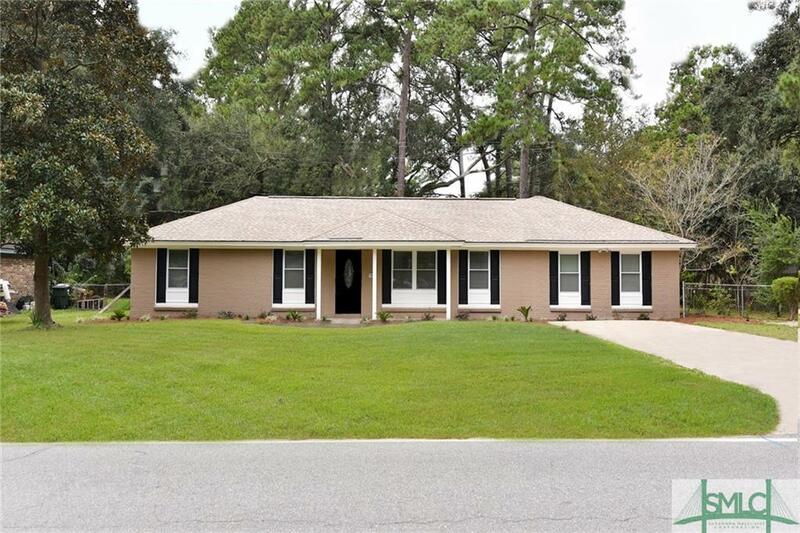 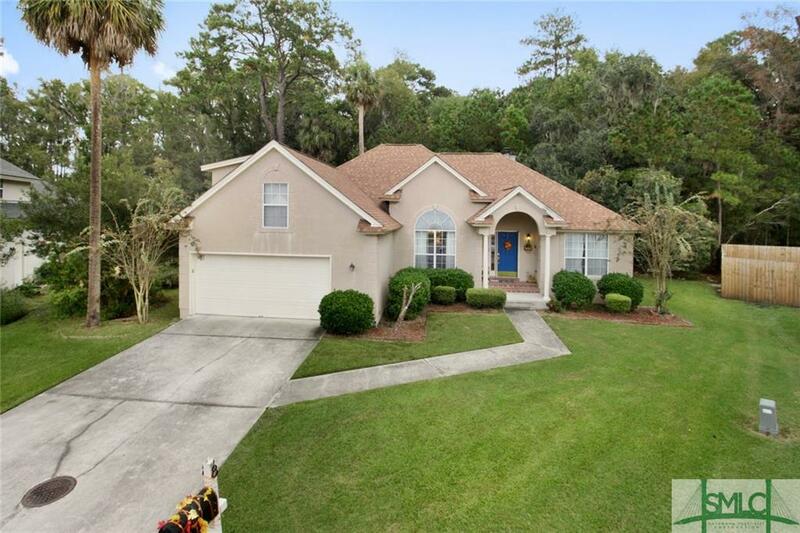 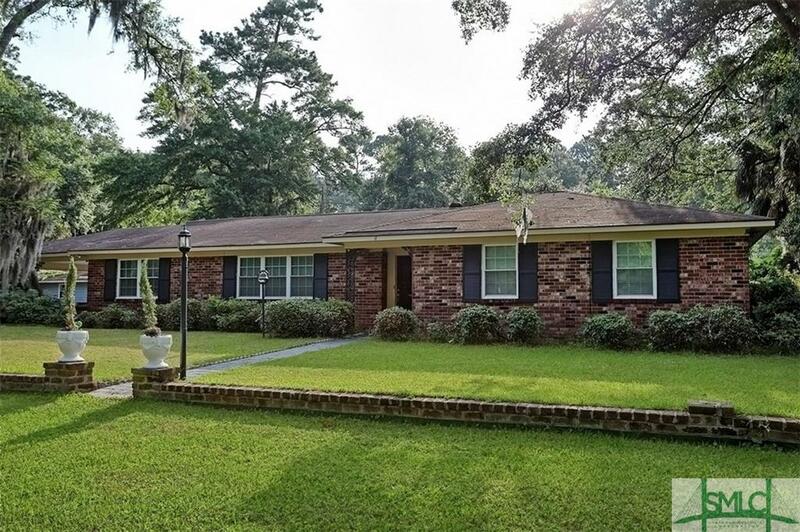 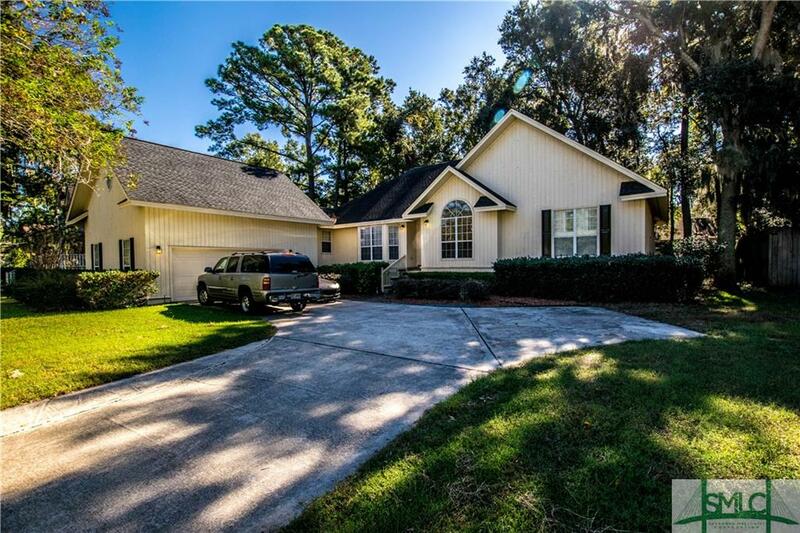 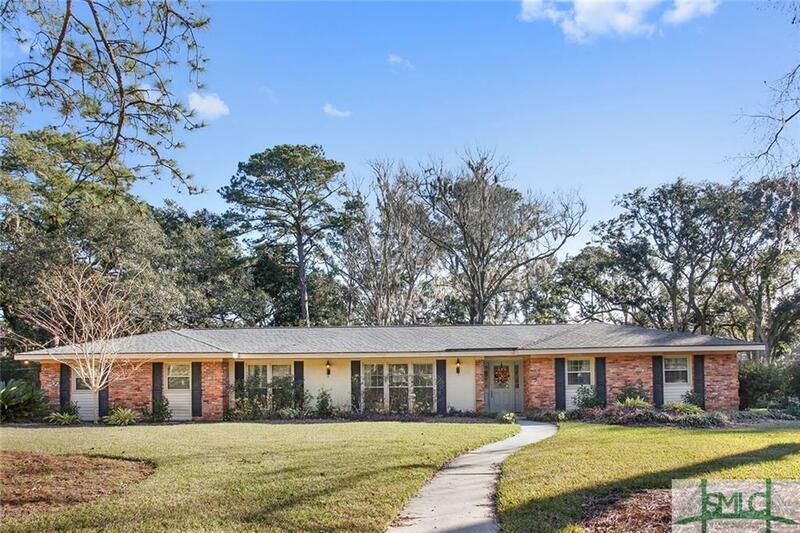 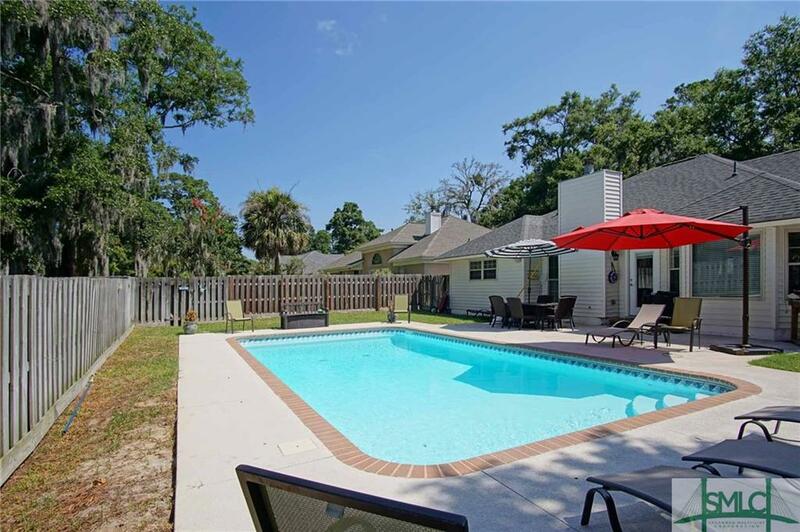 Are you looking for an Updated, One-Story, Split-Plan Home on Wilmington Island with a Saltwater Pool to cool off in this summer? 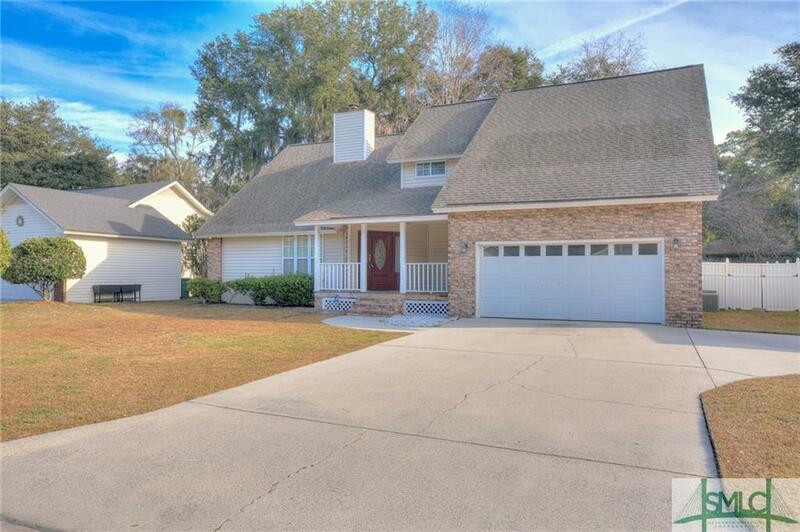 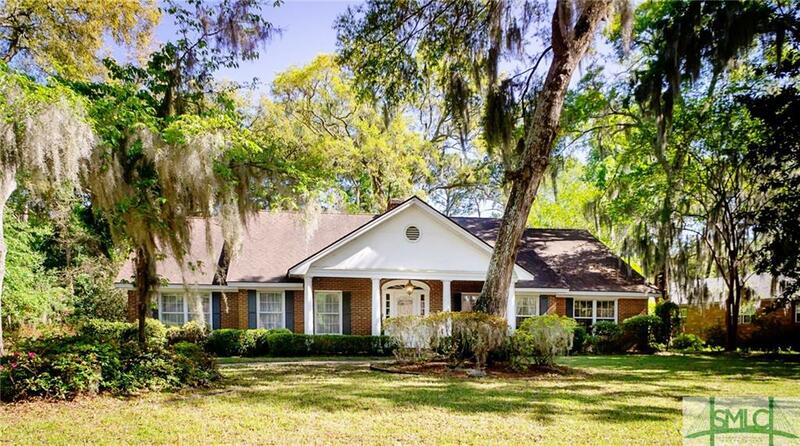 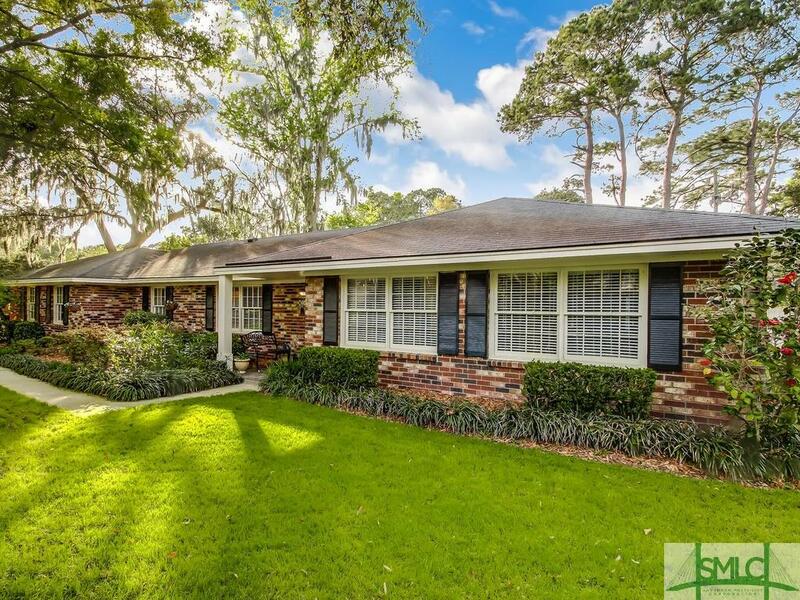 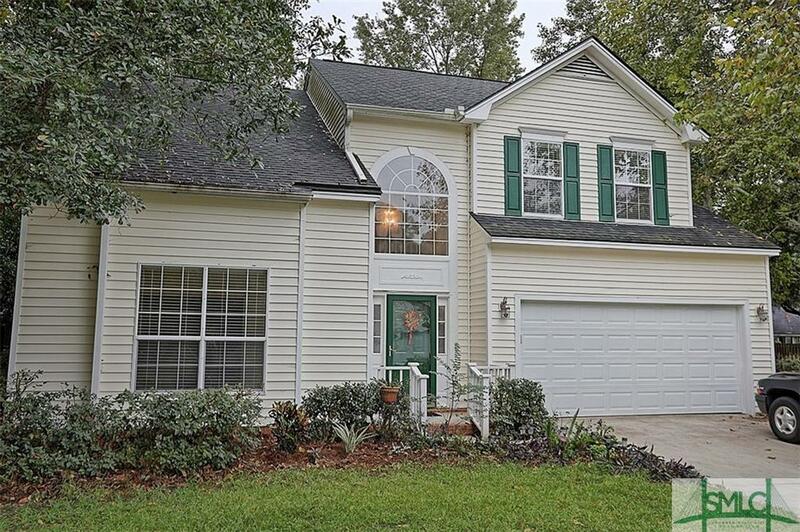 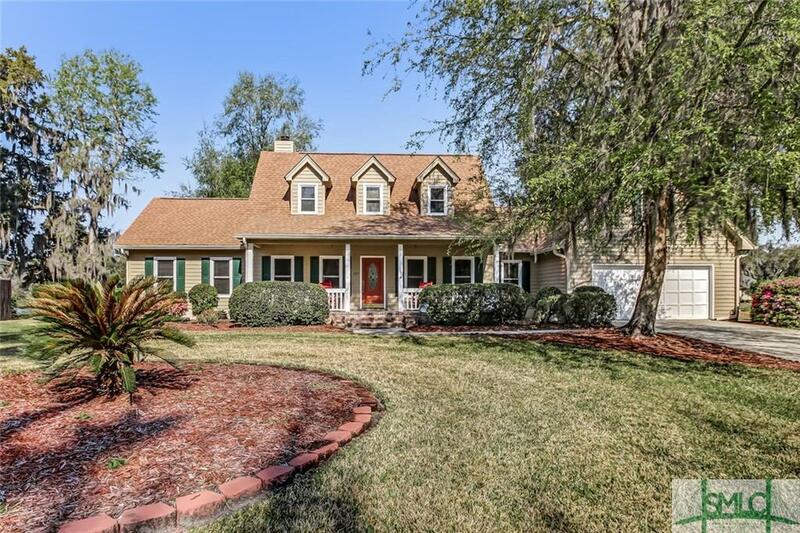 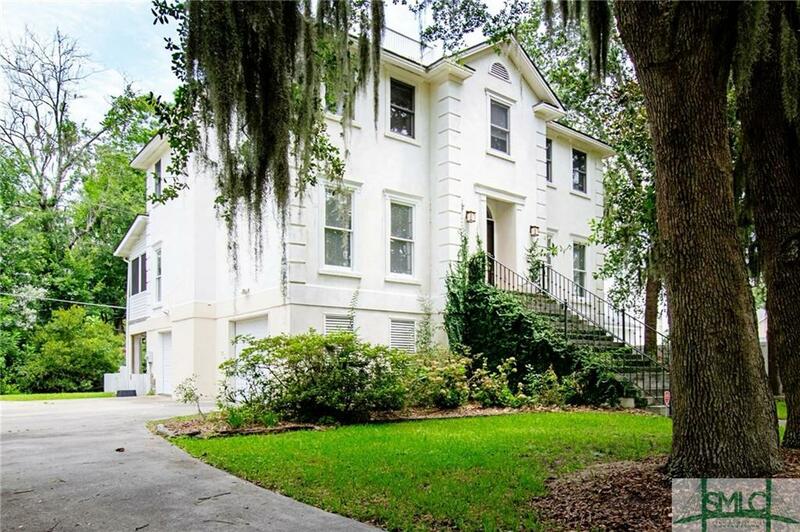 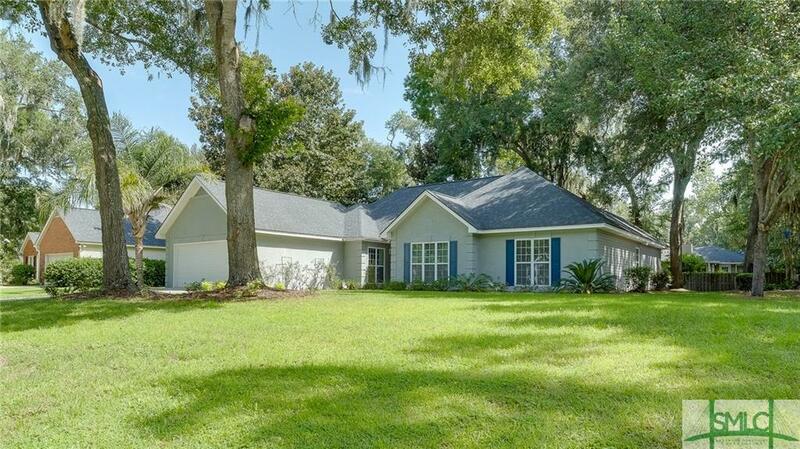 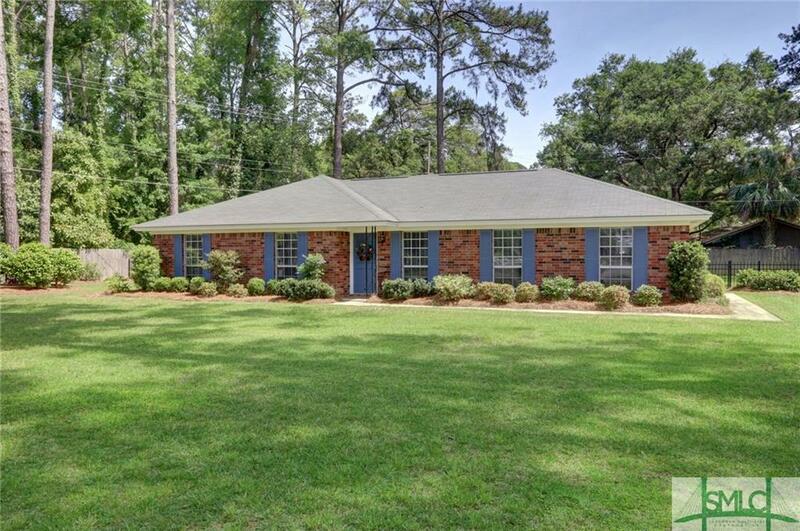 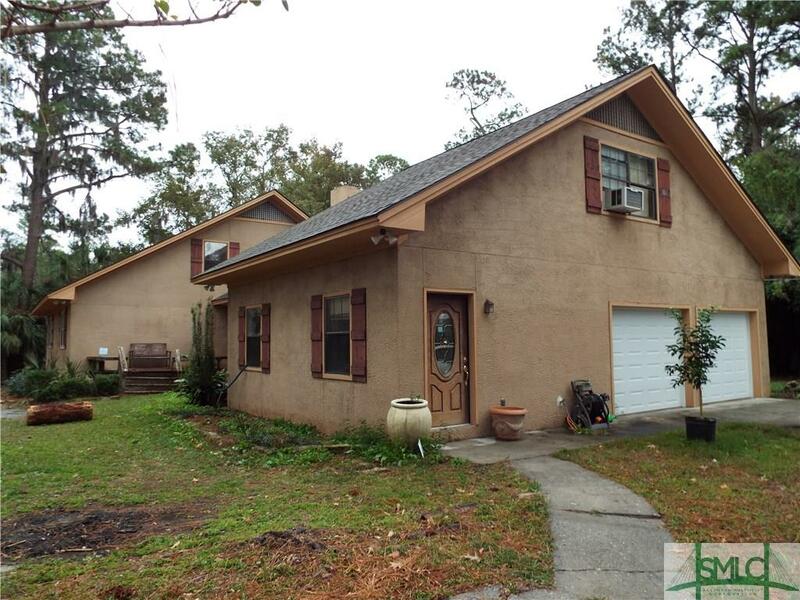 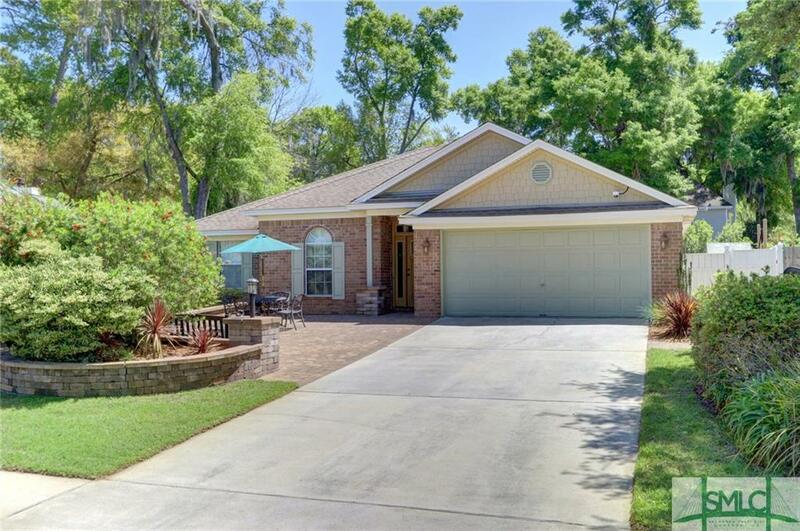 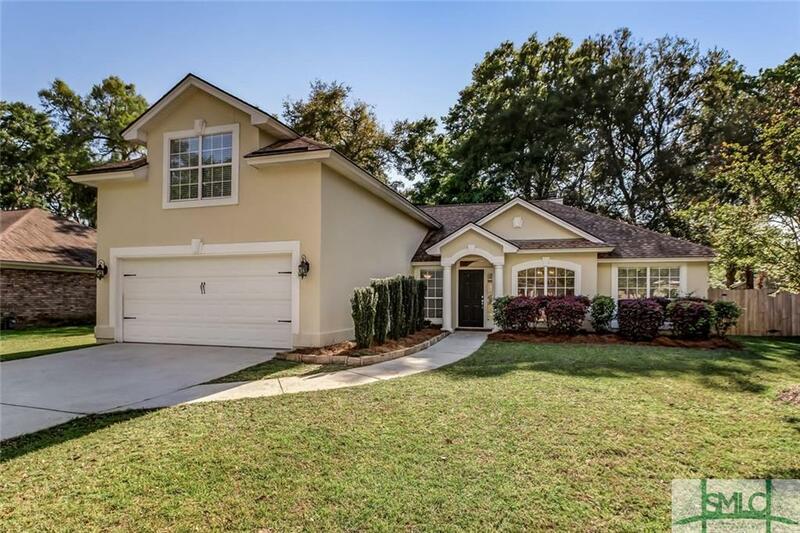 Come quickly to see this hard to find 4BR/2BA spectacular home because it won't last long. 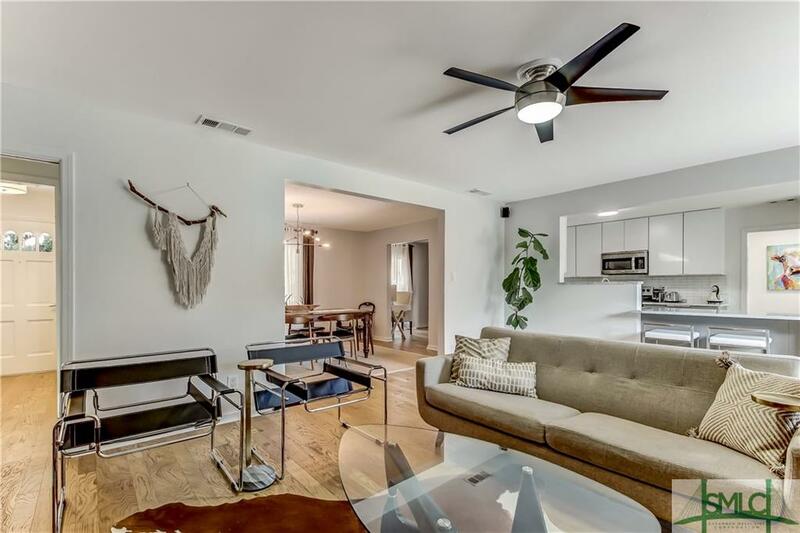 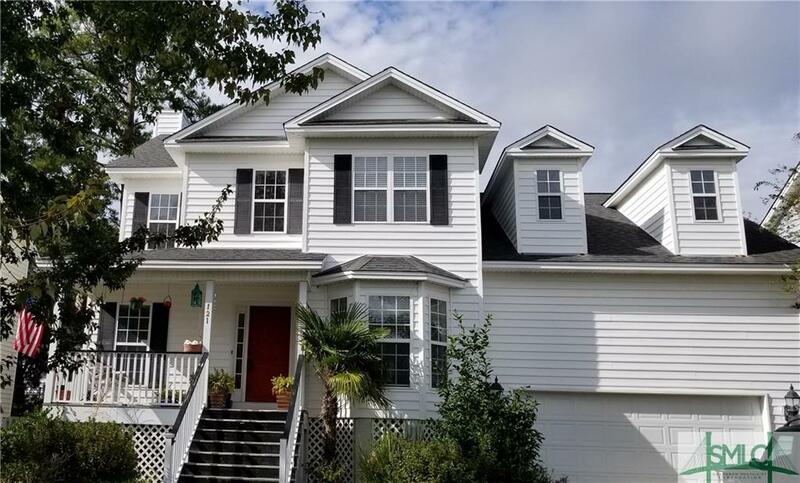 So many upgrades including: Completely Renovated Open-Concept Kitchen with New Cabinets, Backsplash, Granite Countertops, and Stainless Steel Appliances. 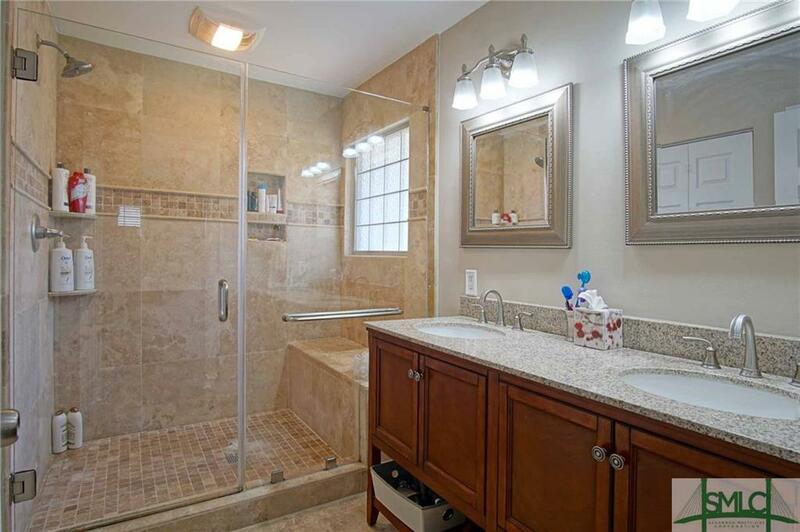 The Remodeled Master Bathroom features a Stand-up, Walk-in Shower, Double Vanity Sink, Walk-in Closet, and Separate Water Closet. 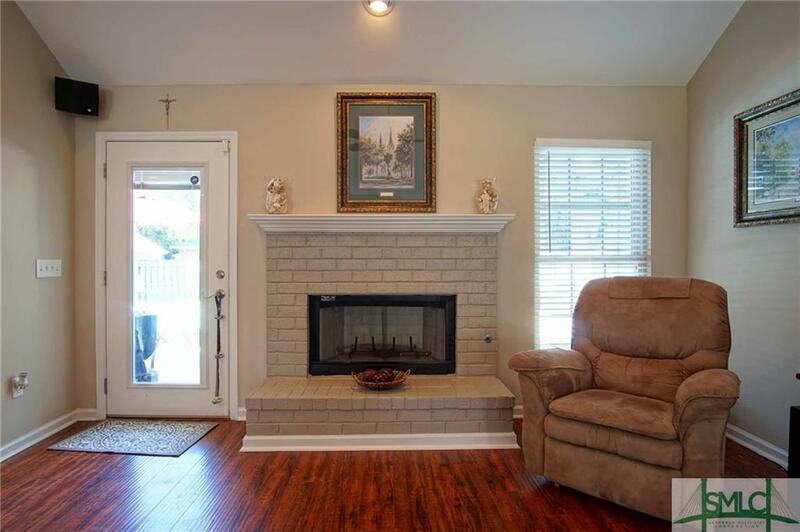 No Popcorn Ceilings! 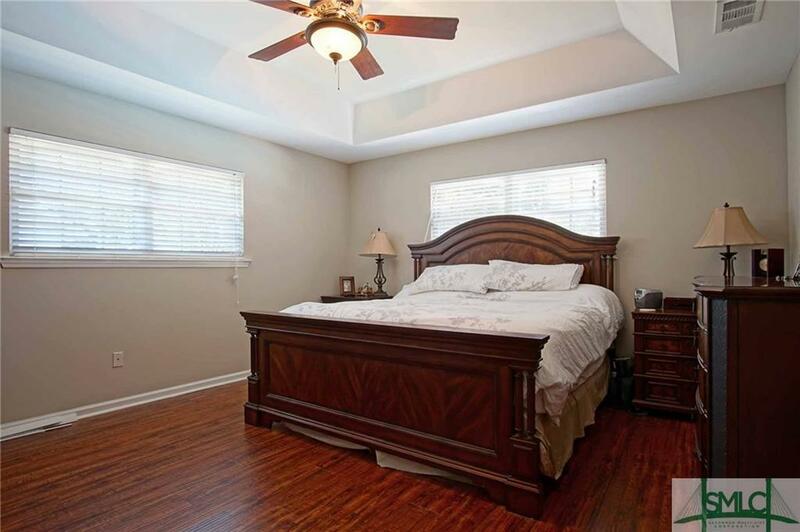 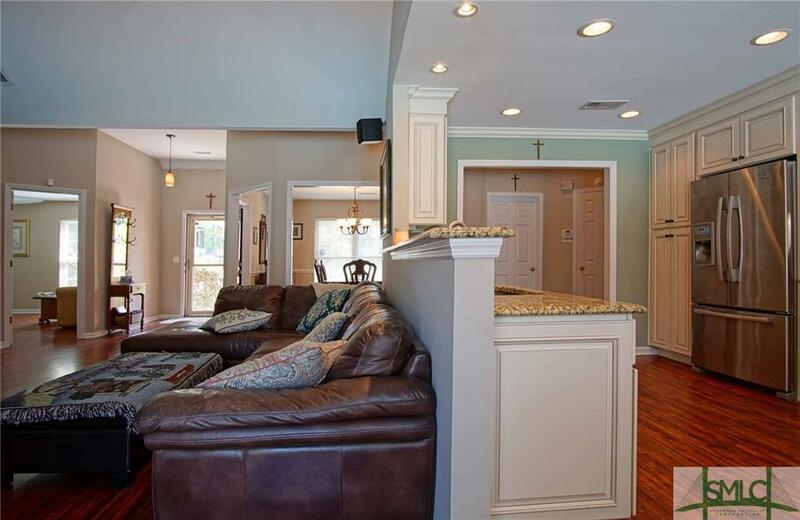 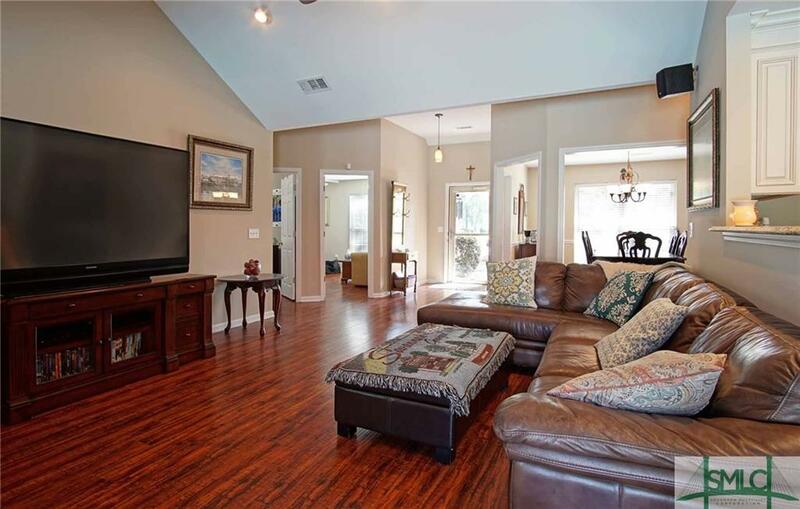 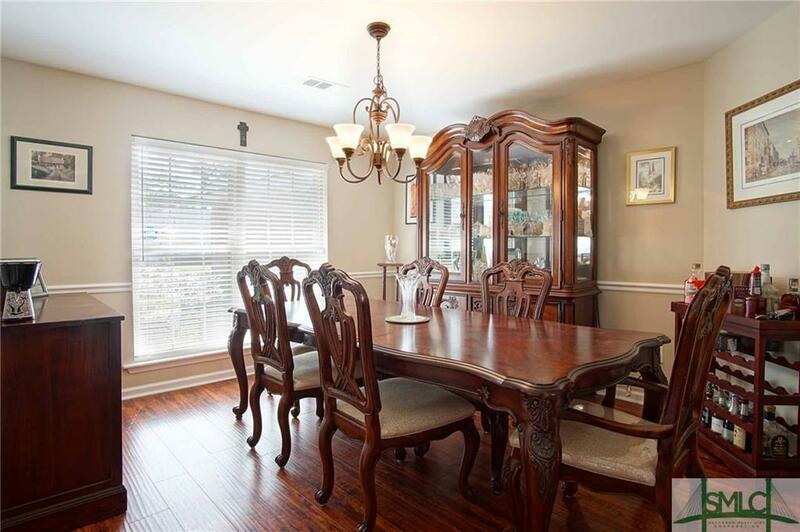 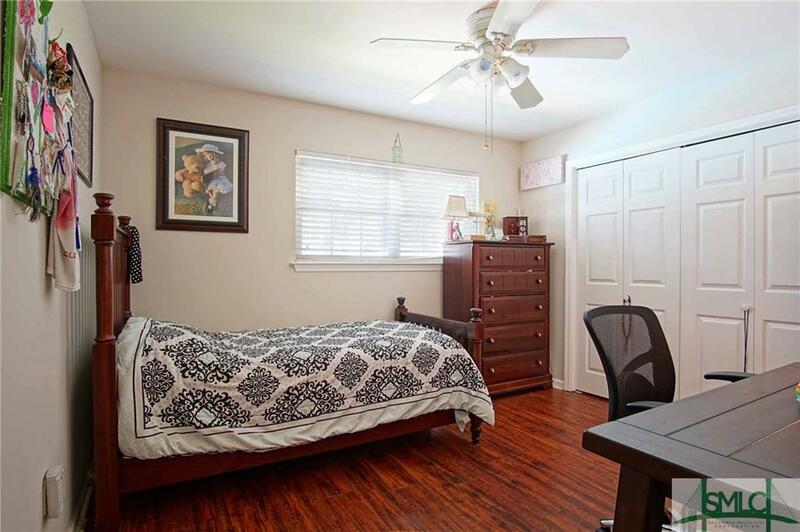 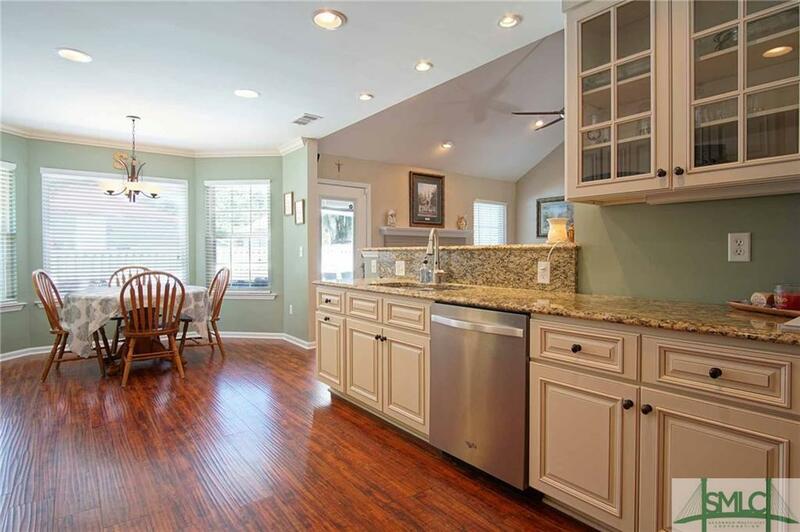 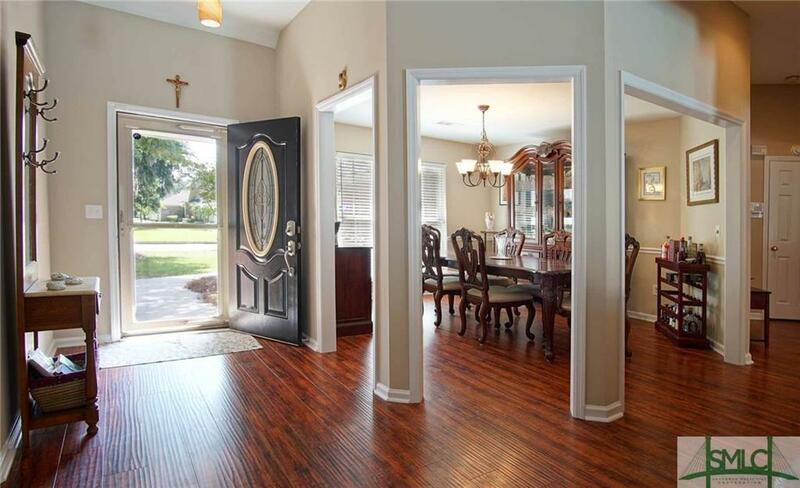 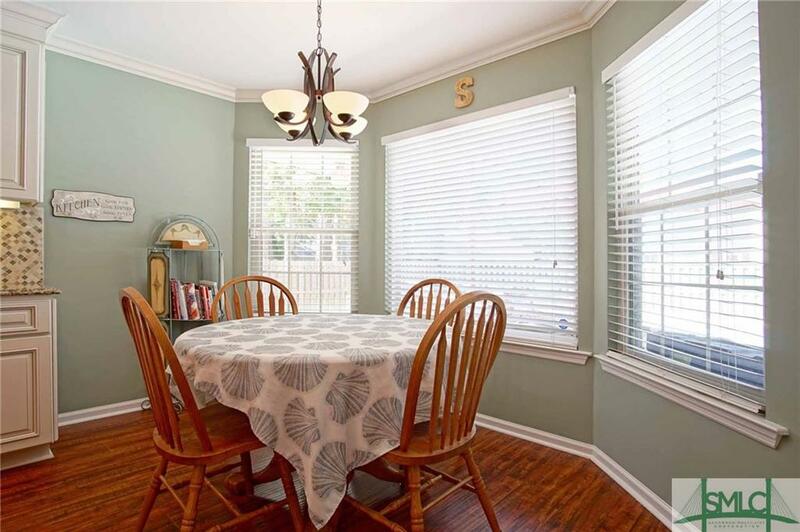 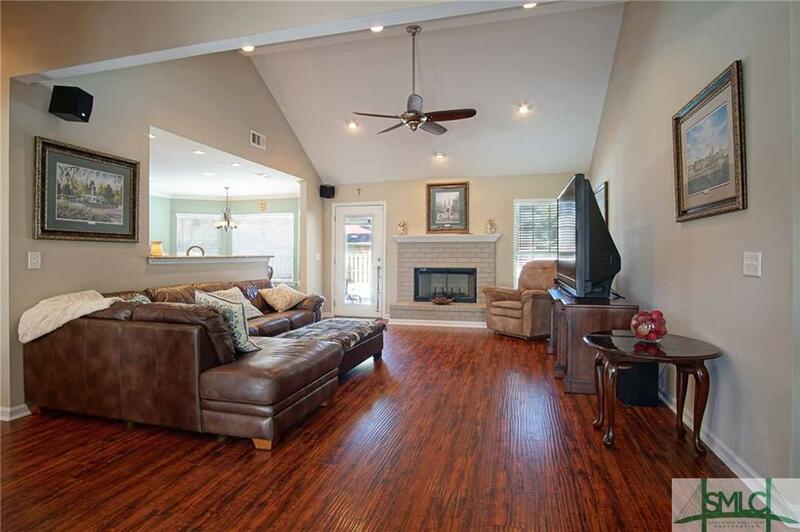 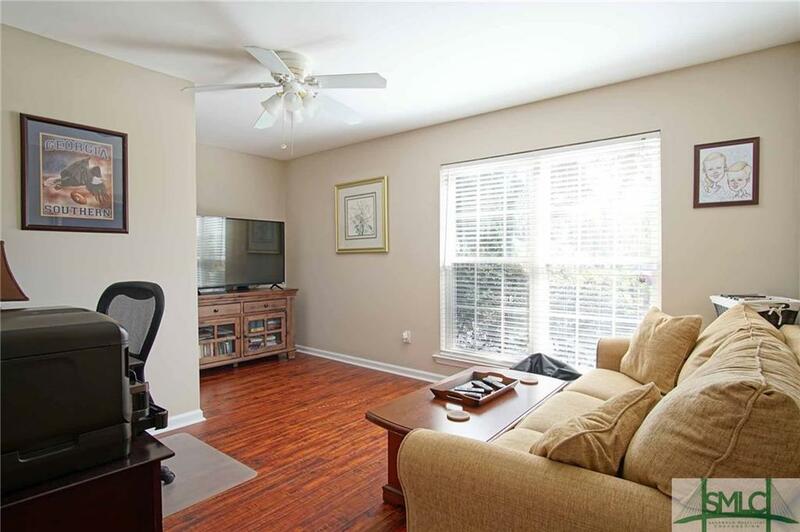 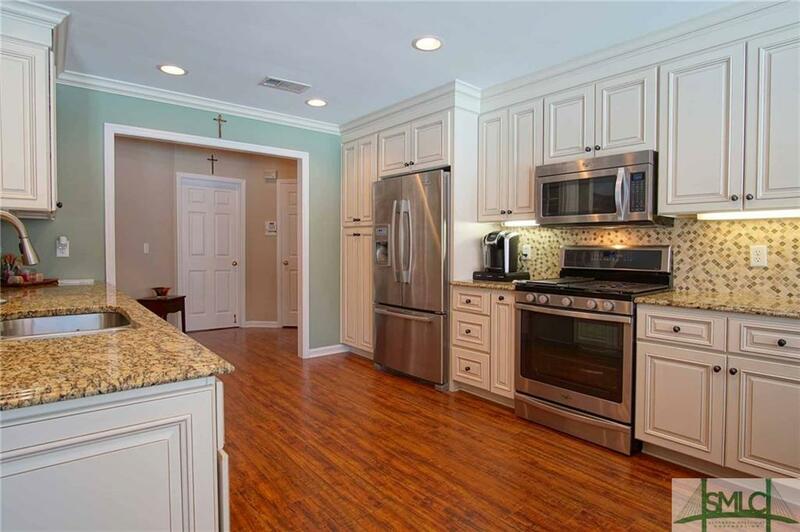 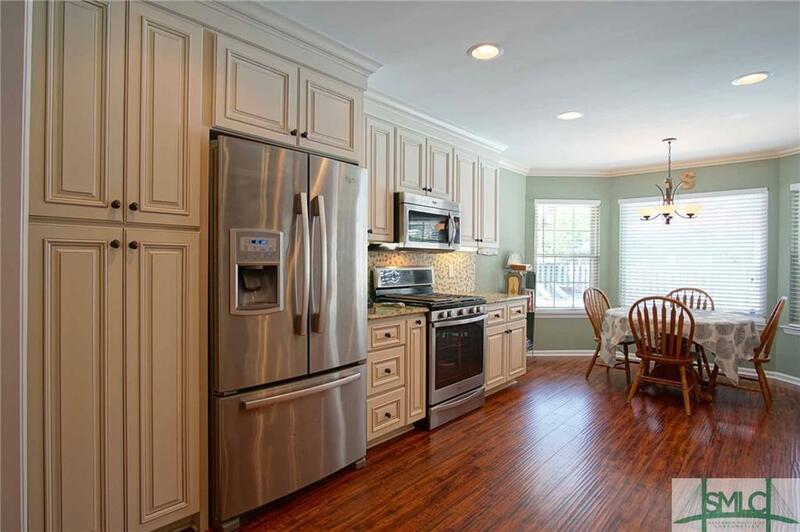 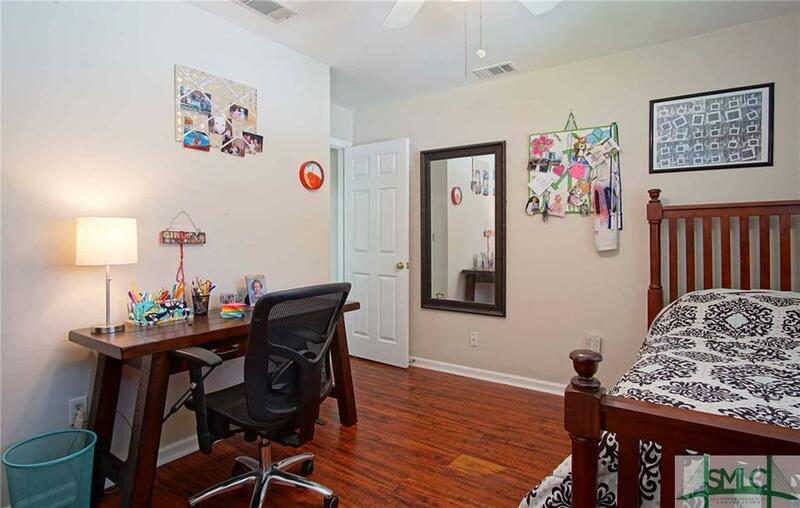 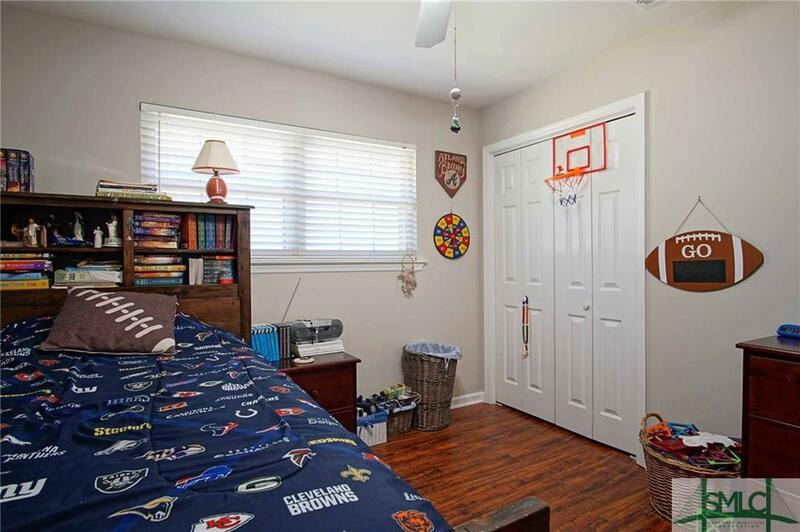 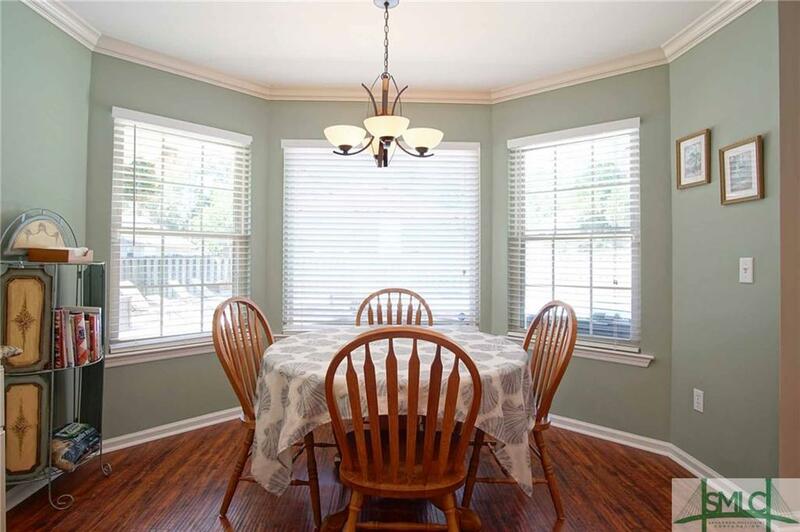 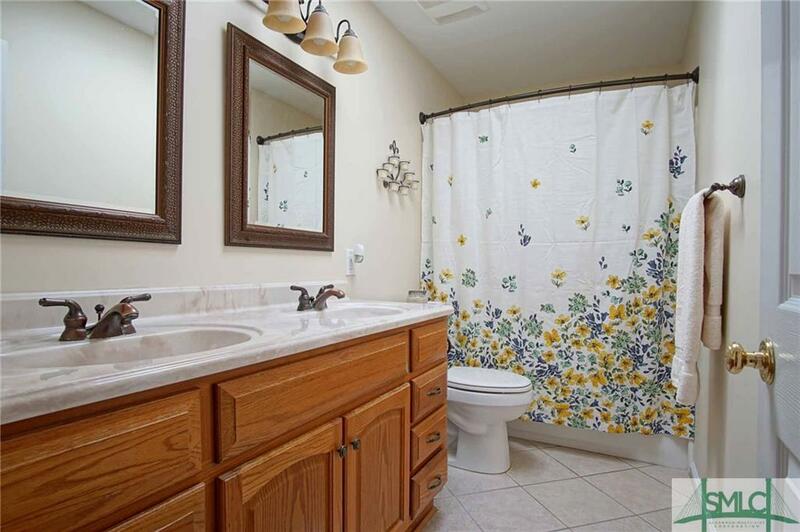 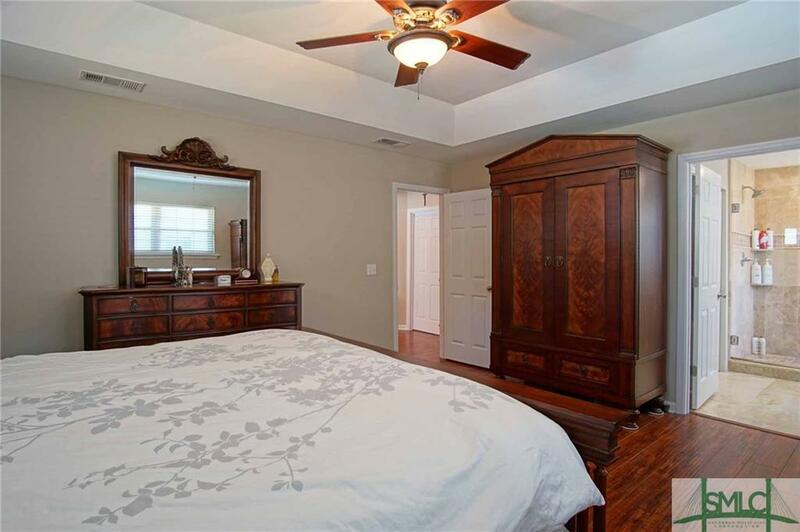 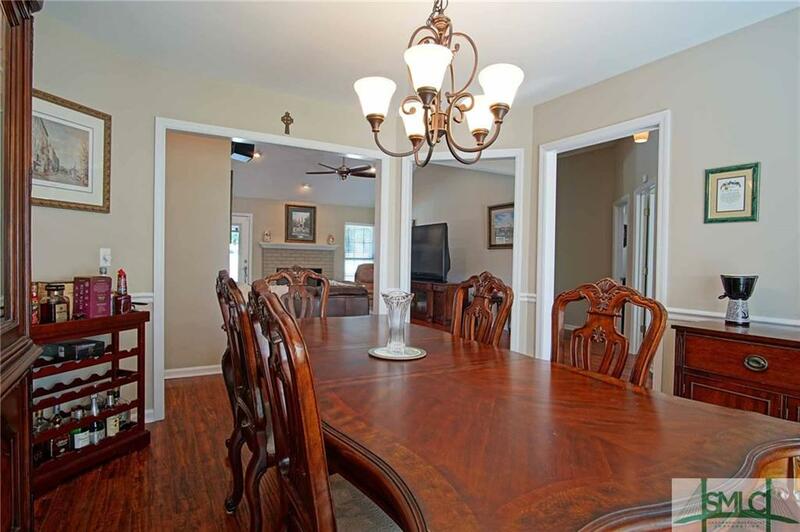 Wood & Tile floors throughout. 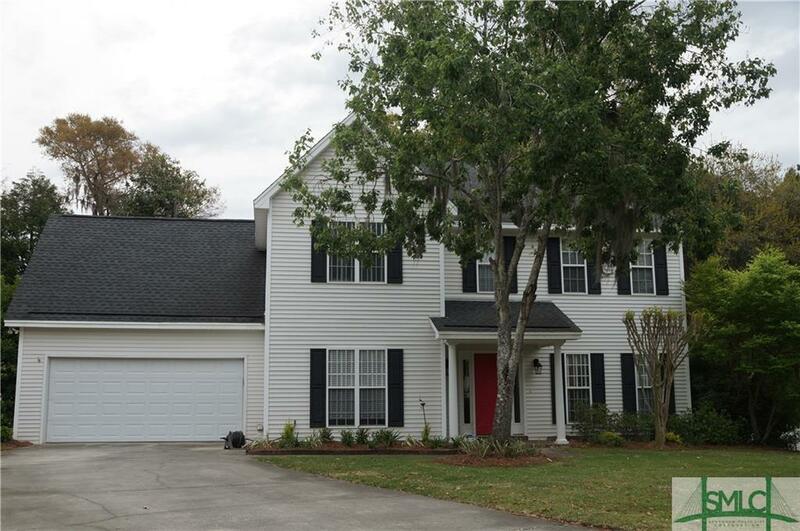 Roof & HVAC approx. 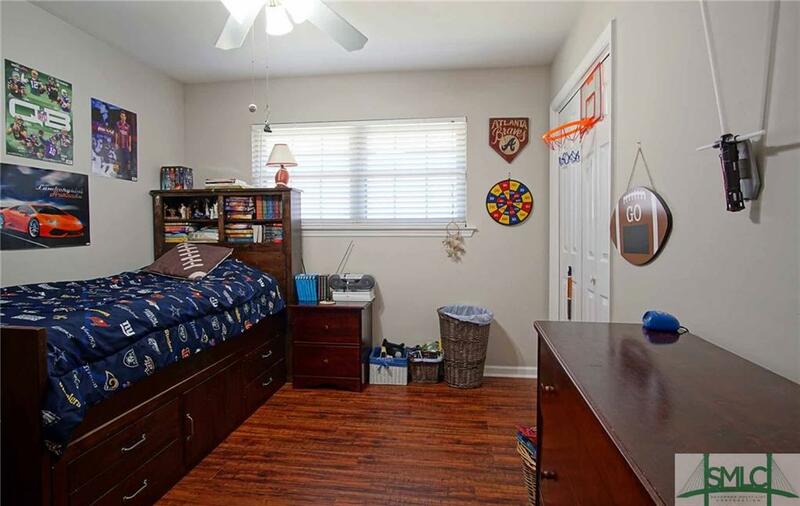 5 years old. 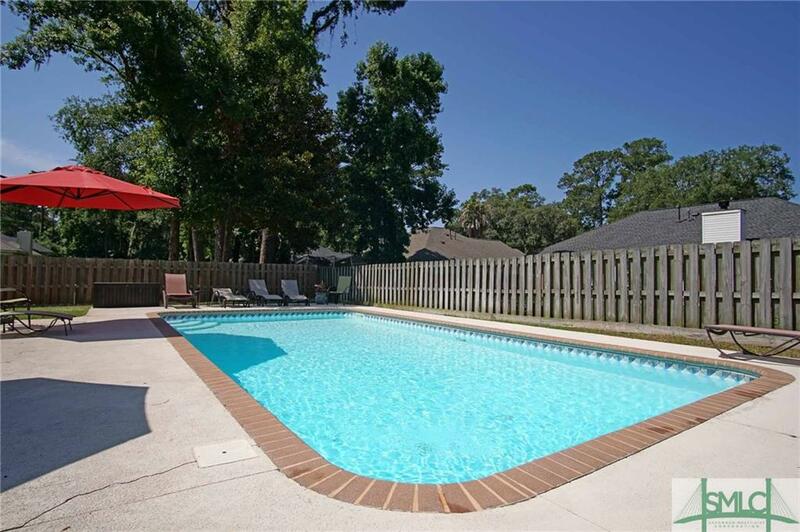 Privacy fenced backyard for you to enjoy your pool.